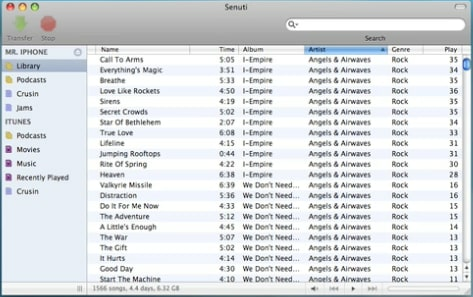 Senuti is a well-known and useful Mac application which is used to transfer video, playlists or songs from your iPod back to your Mac. 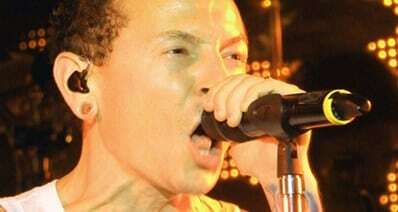 In the event that you lost your iTunes library or you got a new Mac and want to move songs from ipod to iTunes Mac. Below is the step by step tutorial about how to use Senuti to transfer your iPod songs to Mac. Step 2. Install Senuti on Mac (Mavericks). Import the Seunti program to your Applications Folder. Directly drag Senuti to your dock, or if you like, save a copy of Senuti on your desktop. Eject the Senuti disk image and clear your download folder. Step 3. Confirm that you have got iTunes. 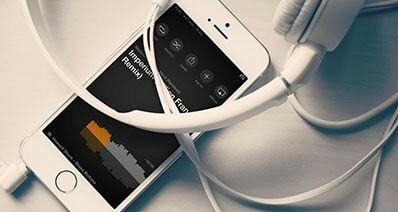 Connect your iPod with your computer. In iTunes, go to iPod settings window and click the "Manually manage music and videos" option in iTunes. Step 4. Launch Senuti. The songs that come with a dot or note next to them are already in iTunes. 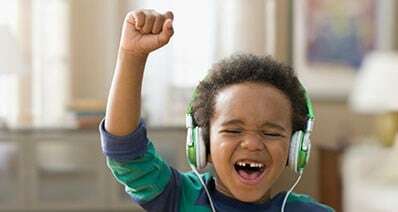 But if you change the song information in your iPod or iTunes respectively, this song will be identified as two different songs. Step 6. Press the Command key and shift simultaneously and click the songs to highlight them, or you can press Command key and A to highlight all the songs). After that, drag and drop the highlighted songs to the text "iTunes". Alternatively, you are able to drag and drop playlists from your iPod to "iTunes". Step 7. Confirm that all the songs look normal. What is more, make sure there are no double copies. Done! This is how to transfer iPod Songs to Mac with Senuti. 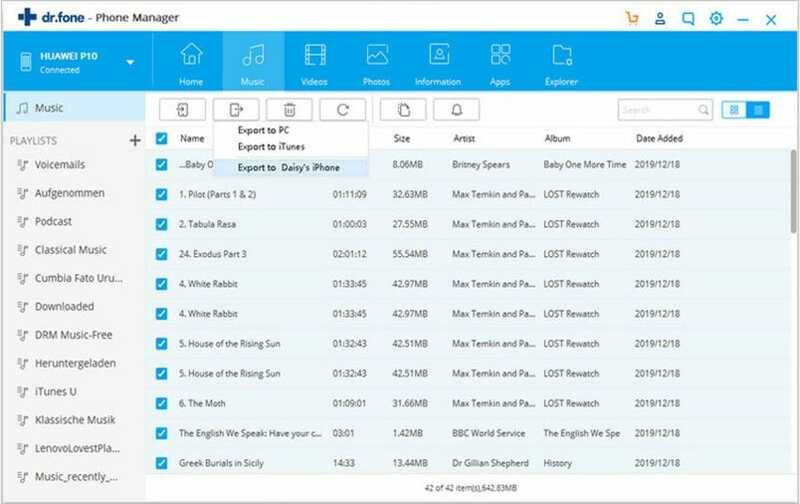 If you want an easy way to backup iPod songs and videos without working with iTunes, you can go to Part 2 to use iTransfer which is the best Senuti Mac alternative. 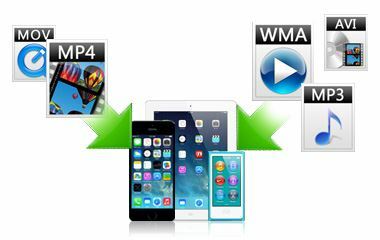 One click to backup iPod, iPhone, iPad music to Mac or iTunes. 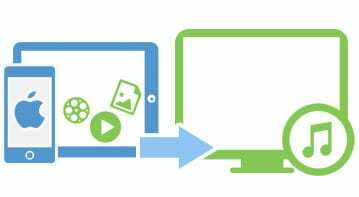 Easily copy playlists, videos, photos and more from iDevice to Mac or iTunes. 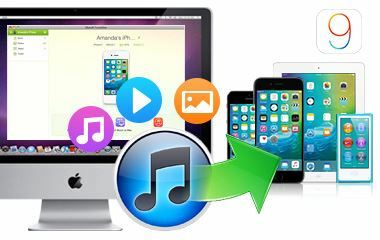 Transfer songs, videos, photos and more files from Mac to iPod, iPhone, or iPad in a few clicks without using iTunes. When copying files to iDevice, it can automatically detect files formats and allow converting files to iPod, iPhone, iPad compatible formats. You can easily add, delete or organize files on iDevice and quickly build photo albums or playlists for your iPhone, iPod or iPad. You can add, edit your playlist conveniently with iTransfer, while Senuti have music and movies in the same category: Library, making it a little bit troublesome to find the movies or songs you would like to transfer to Mac or iTunes. 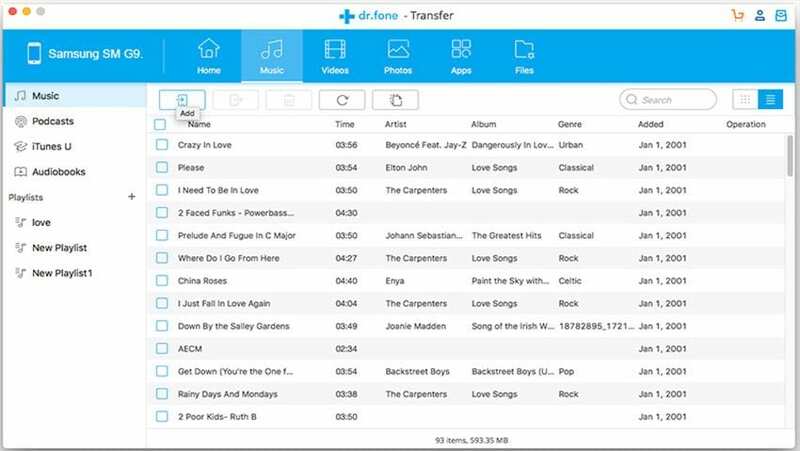 When you connect iPod or iPhone to Mac, iTransfer allows you one-click to transfer music to Mac or iTunes, making files transfer intelligently without duplicate contents. In the main interface, click "Music" button to show all the music. Or click "Export to Mac" to copy the music to your Mac hard drive. You also can select the songs and videos you want and copy them from your iPod to Mac. To do so, go to the "Music" or "Video" tap at the top of the main interface, and then select your desired files. Click "Export" to start the transfer. Then you will get your iPod songs or videos on your Mac or iTunes library. iTransfer also supports to transfer photos, videos, playlists, TV shows, and more to Mac while Senuti only supports songs and videos.